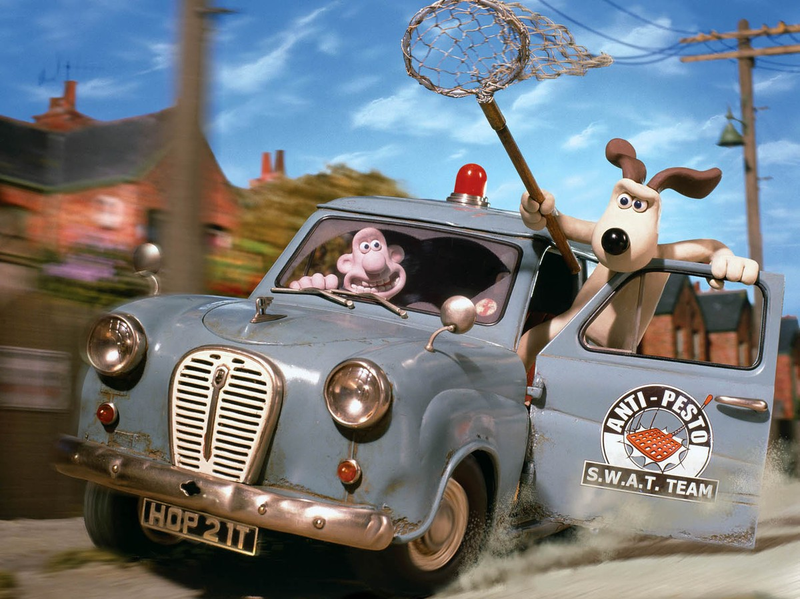 Just take a moment to appreciate how well-realized the Austin A35 from the Wallace and Gromit movie Curse of the Were-Rabbit is. It even has the starting crank hole in the bumper! It’s even got rust, and probably about as much power as the original full-sized ones.